There is just something so entertaining about watching hockey like the fights, fast skating and quick pace of the game. If you are looking to purchase a gift for a hockey player in your life, then you have stopped at the right place. I have found some fun and useful gift ideas that will please anyone who loves the sport of hockey. I remember being a little girl and going to watch Wichita Thunder hockey games and what a great time I had! With all the loud music, cheering crowd and yummy food, I can see why people can become hockey fanatics. 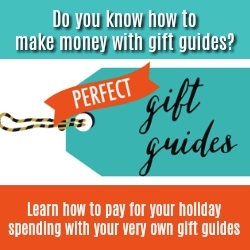 Check out this list of terrific gift ideas for some inspiration! Keep their game going strong with tape they can use on their sticks, pads, or socks. They can’t win games if they’re having trouble controlling the puck. This wax helps them focus on the game. Sweat happens, even when you’re surrounded by ice. Keep your hockey player’s gear fresh and clean! Playing hard means sore muscles. Give your favorite hockey player some relief from aches and pains. Because having all of your teeth is never overrated. Teammates arguing over who the greatest goalie ever is? Give them this book and let them see what the pros have to say. Does your friend need a pre-game nap? Make sure he is up and ready in time to kick some ice! Never lose a phone with this stand that’s made from an actual hockey puck! Help your hockey player protect her stick and get in some valuable practice time when she’s away from the ice. Keep your favorite hockey player hydrated with this bottle with a built in straw. Hockey players have to wear something when their jersey is being washed. Hockey players have to eat (and since you’ve bought them mouth guards, they still have all of their teeth to chow down). Gift him this grilling set so he can show his love of the game off the ice. THE ultimate hockey movie (sorry, Mighty Ducks fans). Have the tissues ready for your hockey fan because there will be at least a single tear shed when the United States wins! Keep those feet comfortable on or off the ice. Fits men’s shoe size 5-11 and women’s shoe size 6-12. Let your friend show her love of the game in a subtle, decorative way. Your friend can’t skate with untied skates. 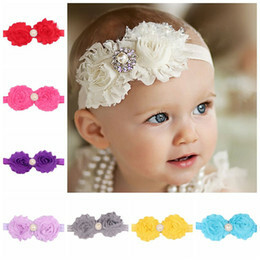 These come in a variety of colors and would make a great stocking stuffer! Every hockey player needs a little inspiration on his desk. Plus, on slow days at work, he can start a tiny hockey game with a scrap of paper. Your hockey player needs to air out his gear between games. Trust me. 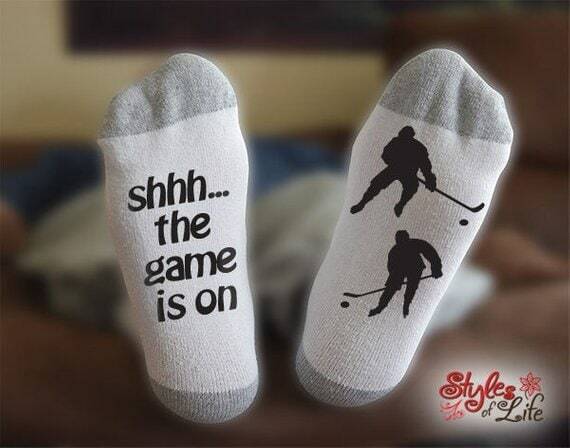 Get your hockey player a soft blanket with her favorite NHL team’s logo on it for those pre-game naps. Go Preds! I don’t think it is possible ever to have too many t-shirts! Why not include this hockey t-shirt in the recipient’s wardrobe. Just because hockey players get sweaty and stinky doesn’t mean they can’t be sanitary too! Please these into gloves or boots to deodorize and kill germs. 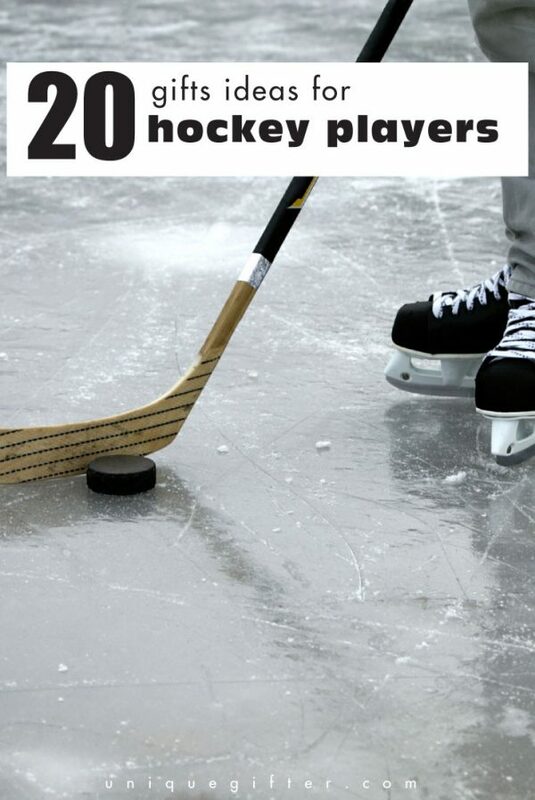 Your favorite hockey player probably wants to practice playing a lot! This passer is fantastic and includes 4 street hockey balls too. Is there anything more satisfying than drinking a cold beer out of a hockey cup beer stein? I think not! Does your hockey fanatic think they know everything there is to know about the sport? Test their skills with this puzzle and trivia book. Dripping sweat is quickly absorbed by these helmet liners! They even prevent acne and reduces visibility issues due to fog. Enjoy a bowl of cereal, hot chocolate or soup out of this frosty hockey mug that even has a net! Who says you aren’t supposed to play with your food? Sharpen you skate blades in a snap with this re-edger tool. 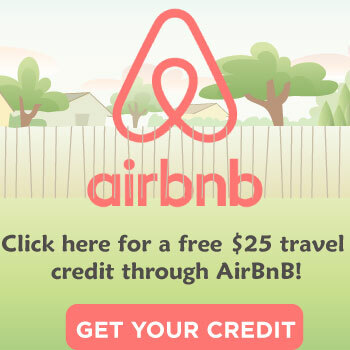 You can take it and use it anywhere. Put your hockey skills to the test and see how fast your reaction time is. You can also practice your puck control. 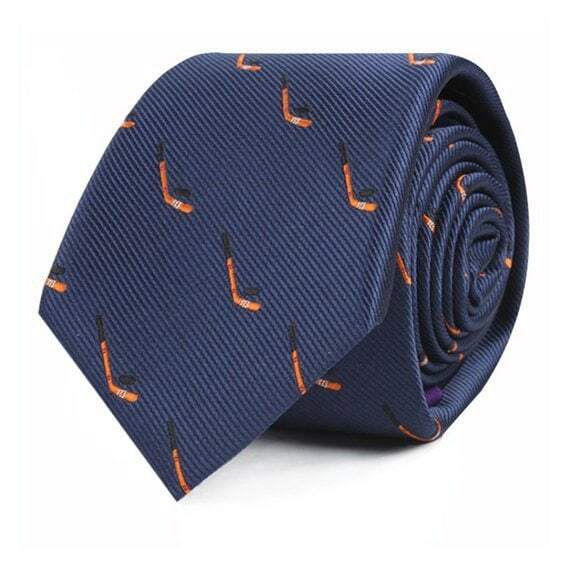 This hockey tie is perfect for looking professional on game days or dressing up any suit. Plus, it is simply awesome! 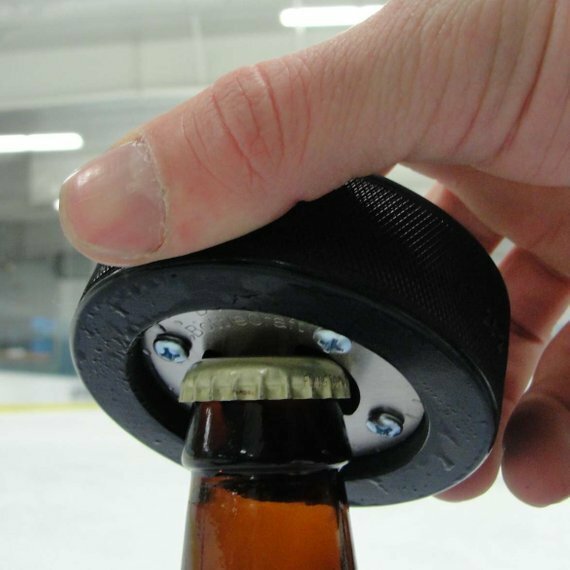 Imagine opening your bottles in style with this hockey bottle opener. Time to get the party started. A true hockey fanatic isn’t just going to play games, he is going to watch them too. Now he can keep an eye on the game while wearing cozy socks. 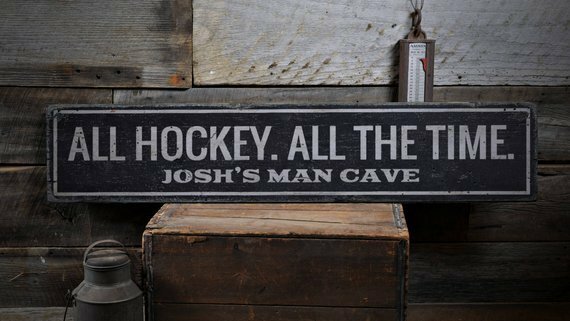 Surprise him with a cool custom hockey sign that can be personalized. He will love hanging it in his man cave or garage! Give those achy muscles what they need; a deep tissue massage! It is cordless and you can give it to yourself instead of having someone else do it for you. Keep hydrated with this double walled leak proof water bottle. When you work out and play, sports you will want to drink as much water as you can to replenish what you lose. Give the gift of 400 NHL hockey cards and your recipient will be flabbergasted! There are cards with hall of famers included in the set! This soap is scented with essential oils, but is totally manly while being clean! I love that it looks like a hockey puck too! If you love hockey, then you should know what the Stanley Cup is! Now you can have your own that pops your favorite salty snack! Whether your favorite hockey player is a student, business person or just an ordinary guy he needs to have some of these hockey pencils! Hockey players know first hand that when you expel that much energy playing the game, you need some major protein to replenish your energy. This gift set has 20 pieces of delicious meat sticks. Amber is a librarian by day and aspiring freelance writer by night (okay, by day also, but don't tell anyone). 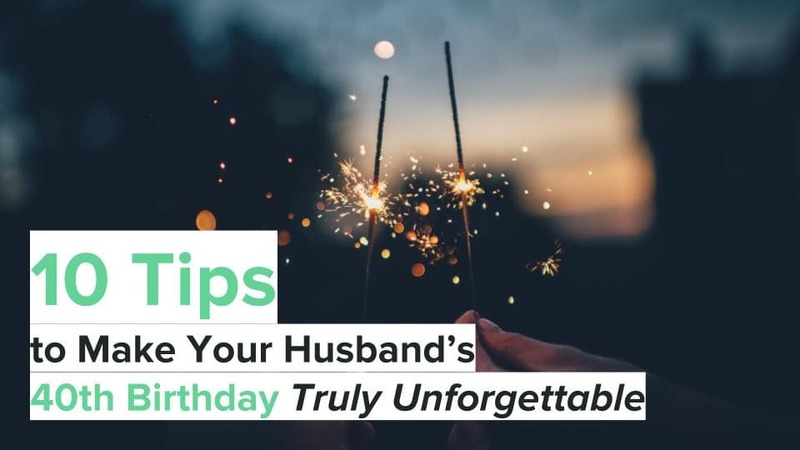 She lives in Tennessee with her husband, their crazy, extremely spoiled dog, and their future daughter who is scheduled to make her appearance in April 2016. Check out more of Amber's writing or follow her on Twitter @Amber_I_Am .